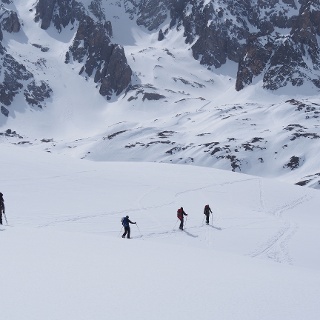 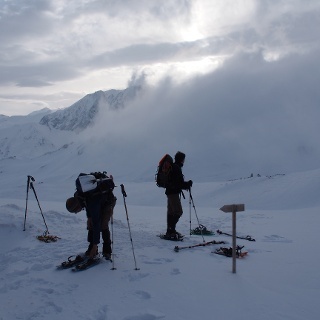 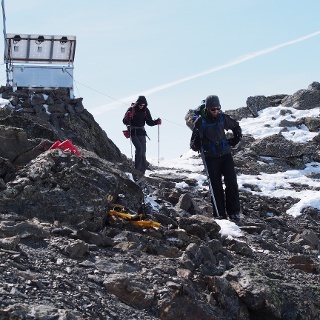 Last part of the 7 day snowshoehike around massif de Thabor. 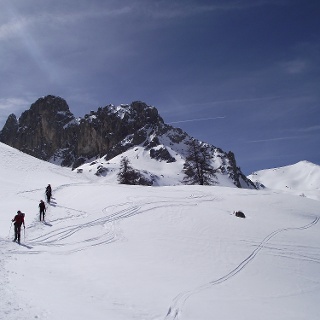 On this trip you have to climb steep to the Col des Thures and pass by the lac Chavillon following the GR 57, at the col des Thures we descend into the woods to the valley of Névache. 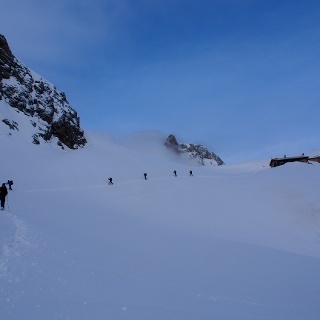 Take all precautions for avalanche danger, especially climbing from I Re Maggi to the Vallon des Thures.